Volkswagen’s excess diesel emissions could lead to 1,200 premature deaths in Europe by knocking at least a decade off each life, scientists at Massachusetts Institute of Technology (MIT) has warned. A study, published in Environmental Research Letters, examined the public health effects from the German car maker’s emission scandal in the company’s home country and the rest of Europe. In September 2015, Volkswagen admitted installing ‘defeat devices’ which allowed 11 million of its diesel cars worldwide to cheat emissions tests. The cars appeared to comply with environmental standards but in fact emitted pollutants called nitric oxides, or NOx, at levels that were on average four times the applicable European test-stand limit. Diesel cars sold worldwide between 2008 and 2015 were affected, leading to concerns about its potential impact on public health. The MIT researchers concluded that an estimated 1,200 people in Europe would die early, with 500 deaths expected within Germany alone. The remaining 60 percent would happen elsewhere in Europe, with the study earmarking Poland, France, and the Czech Republic to be the worst affected.The costs associated with life years lost are estimated at €1.9 billion. 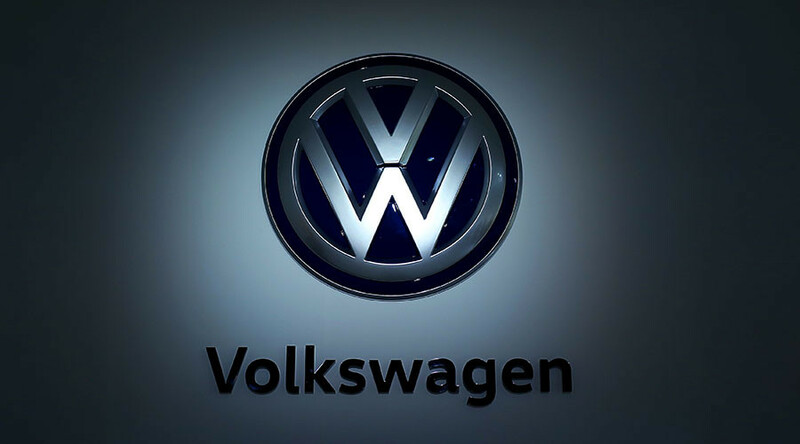 The team also warned that Volkswagen must recall and retrofit affected vehicles to meet European standards by the end of 2017 in order to avert 2,600 additional premature deaths. An earlier study carried out by MIT and Harvard estimated that the excess emissions generated by some 482,000 affected vehicles could cause 60 premature deaths in the US. Considering the number of affected cars in Germany is significantly higher at 2.6 million, it’s not surprising that the possible health fall-out is also greater. Researchers noted, however, that other factors including differences in population density, driving behavior, and atmospheric conditions also help explain the harsher health impact across Europe. The mortality estimates were reached by combining the German Federal Motor Transport Authority's measurements of emissions from Volkswagen cars alongside historical data on driving behavior in Germany to estimate the number of kilometers driven by each car per year and determine where drivers were likely to drive the most. "It ends up being about a 1 percent extra risk of dying early in a given year, per microgram per meter cubed of fine particles you're exposed to," co-author Steven Barrett said. "Typically that means that someone who dies early from air pollution ends up dying about a decade early." 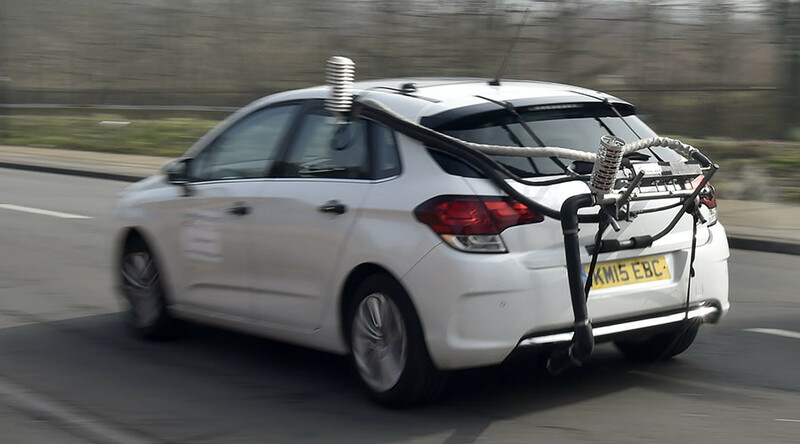 The researchers now want to expand their study of auto emissions' health impact to concentrate on other diesel vehicles in Europe. "It seems unlikely that Volkswagen is the only company with issues with excess emissions," Barrett said. "We don't know if other manufacturers have these defeat devices, but there is already evidence that many other vehicles in practice emit more than the applicable test-stand limit value."